2.2 plus acres on private road in White County. 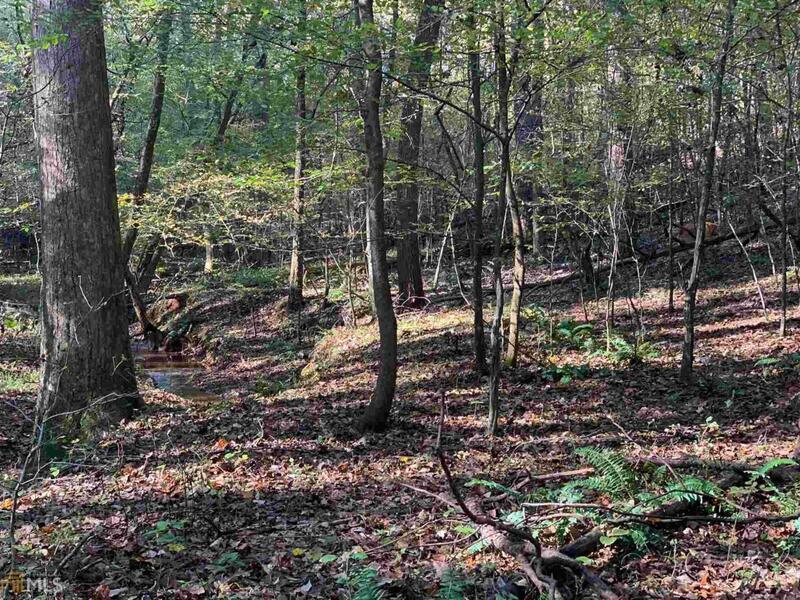 Property lays good with branch running through and private lake on back side. Wildlife and seclusion with a short trip to town.